All the three materials, viz. tiles, marble and wood are globally used for flooring, but are different in terms of origin, appearance, components and properties. 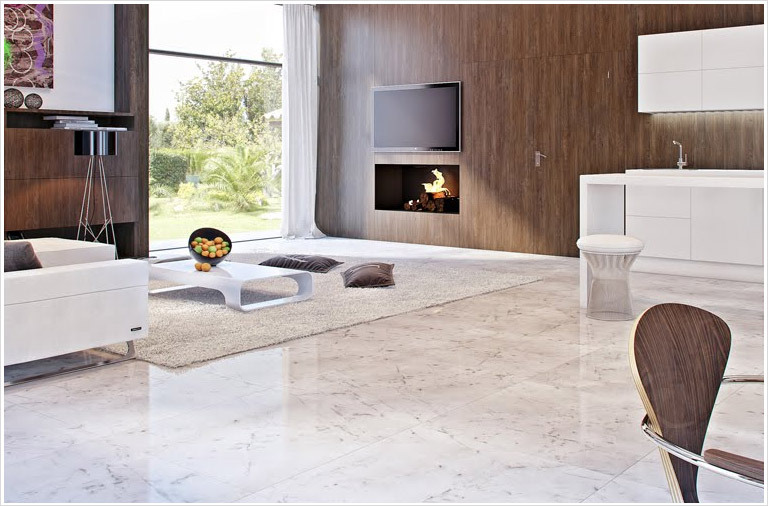 Marble floor tile products depend on these factors and their suitability change for different types of projects. 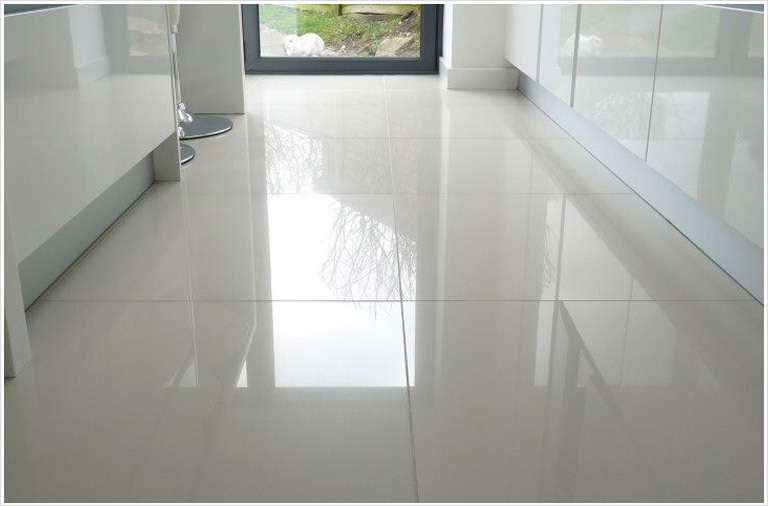 Tile: It is manufactured under human-controlled conditions in factories and mainly consists of materials, such as stone, ceramic, metal and sometimes, glass. It is completely an artificial material, and frequently used for both architectural and decorative purposes. Since it is manufactured under controlled conditions, it can be developed with desired properties and appearance (in terms of design and shades). Physically speaking, tile is a fairly strong material and comes in innumerable varieties and shades. 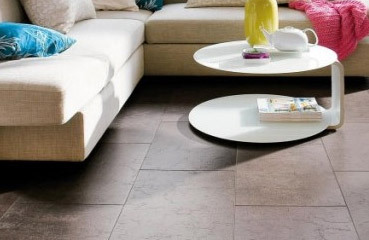 When you compare marble floor tile products with other materials, you will find tile is cheaper than wood and marble. Marble: Marble is a naturally occurring metamorphic rock, which comprises re-crystallized carbonate minerals, such as dolomite or calcite. Since marble occurs naturally, its shades and designs and even properties can’t be altered. Though it is a tough stone, it is a bit porous and therefore requires sealing as well as regular care and maintenance. Because of its limited deposits across the globe, it is much pricey in regions that lack marble deposits and requires its import. Wood: Similar to marble, this also occurs naturally, but from an entirely different source. It consists of fibrous and porous tissues. Extracted from large trees of different varieties, marble is used to make furniture and also as architectural component, like flooring, roofing and ceiling. Polishing and periodic maintenance is highly recommended for its longevity. Depending on the quality, it can be very expensive. Furthermore, its organic nature makes it susceptible to damage from insects, microbes and moisture. 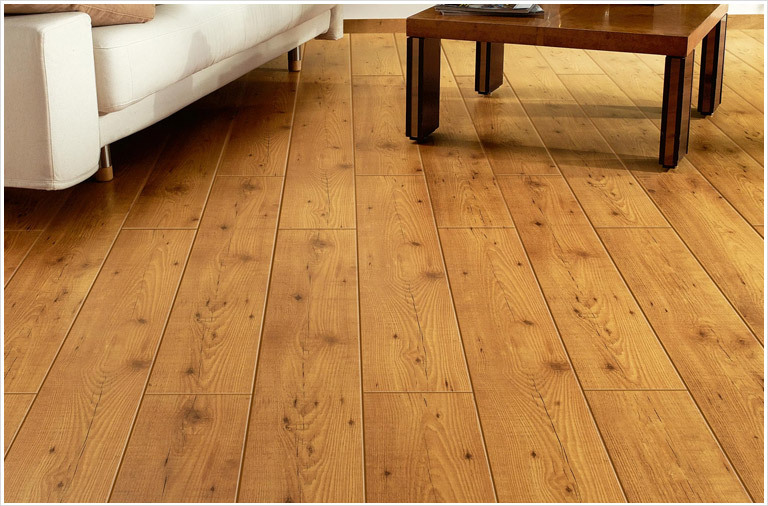 With above discussion, it can be concluded that, if cost is not a constraint for you and can bear maintenance cost, marble or wood are perfect materials for flooring. These not only impart a natural grace to the space, but also boost the aesthetics with their unique designs and color palettes. When compared with marble, wood is more susceptible to damage from microbes and moisture, hence not suitable for kitchen and bathroom applications. It is a soft material, whose maintenance is comparatively costlier that marble. On top of these, wood features brown shades and pattern that are typical of wood with minimal variation. On the other hand, marble occurs in relatively more varieties in terms of designs and color combinations. Considering the characteristics of tiles, it can be your first choice, if you want to keep the project cost low, but don’t want to compromise on durability and designs. It is also easy to maintain and can be installed at any part of the property. However, the statement made by high-quality marble is downright incomparable and can be kept shining as new with a little of care and timely maintenance. This is practically not possible in case of wood or even tiles. Unlike tiles, marble can be repaired for scratches and chipping with the help of an expert. India, a leading producer and exporter of high-quality marble, has numerous marble manufacturing factories across India, especially in the states of Rajasthan and Gujarat. Regatta Universal Exports, a leading supplier and exporter of Indian marble, offers the best-in-class Indian marble products at highly competitive prices. For product and export information, write to us at info@regattaexports.com or call at +91-9910066990.